This was my first wedding at Rossington Hall, near Doncaster. So I was looking forward to seeing what great images we could get. I had photographed a prom here before though. But it was all indoors. The weather was very strange. Rain, Sun, Wind, all within 1o minutes. But this didn’t put us off. If it had rained all day we would have still got amazing shots using rain and umbrellas. 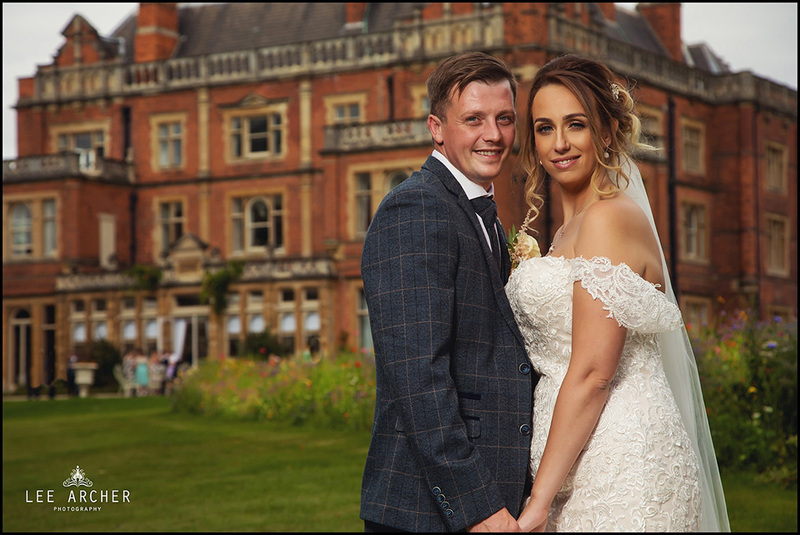 We used lots of locations for shots, using the great hall in the background to catching the water fountain in the background back lit by the sun. Some shots were using off camera flash, some natural lighting shots. Either way creating a vast choice when viewed in there private online gallery. 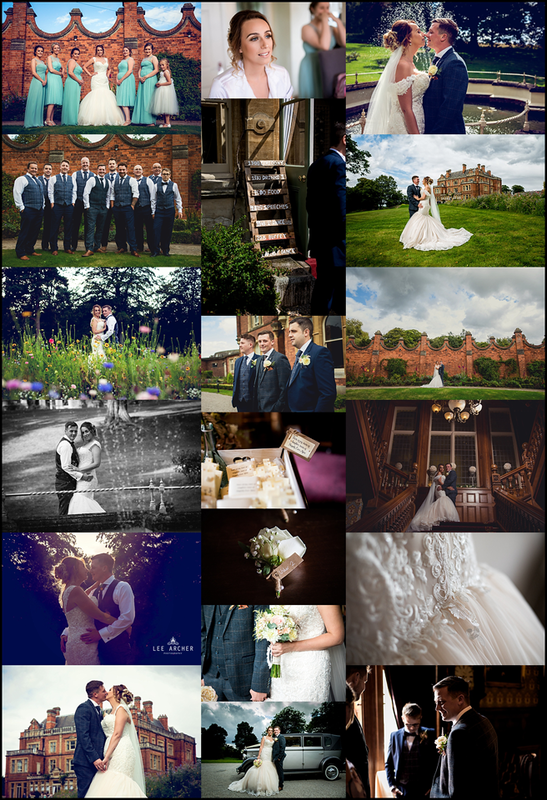 If you would like to hear more about how I photograph weddings please get in touch. Update, the images are ready so here is a highlights collage.